This simple and refreshing water is perfect for any occasion during the warm weather seasons. It is perfect for BBQ grill sessions, brunches, as table water for a fancy dinner, or even to fill a sport bottle to take on that hike. I like to make a fresh pitcher every few days and keep it handy in the refrigerator so whenever a thirst comes along, it is readily quenched. What I love most about this citrus water, aside from it looking so pretty, is all the natural antioxidants and vitamin C that comes with each glass! 1. Slice the lemon and lime into 1/8 inch round slices. 2. 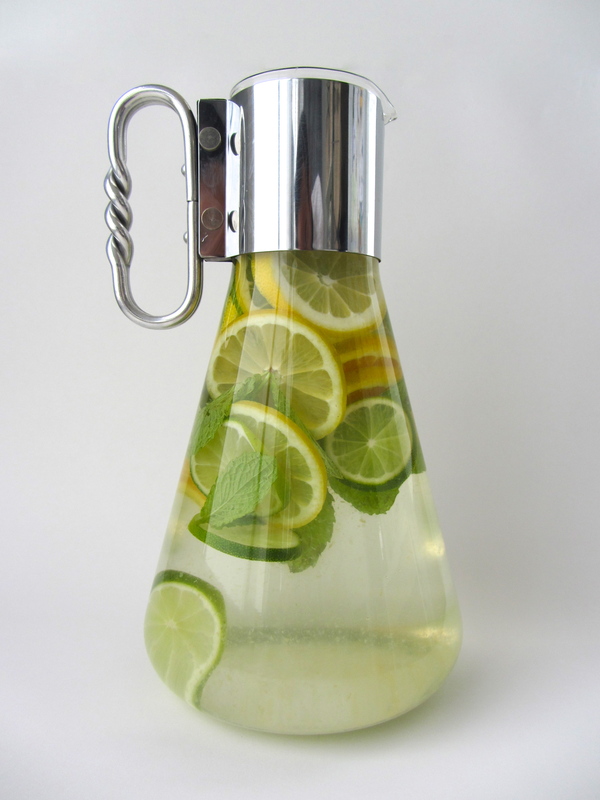 Place the slices and a handful of mint leaves into a pitcher. Fill with water. 3. Serve at room temperature or chill in refrigerator.